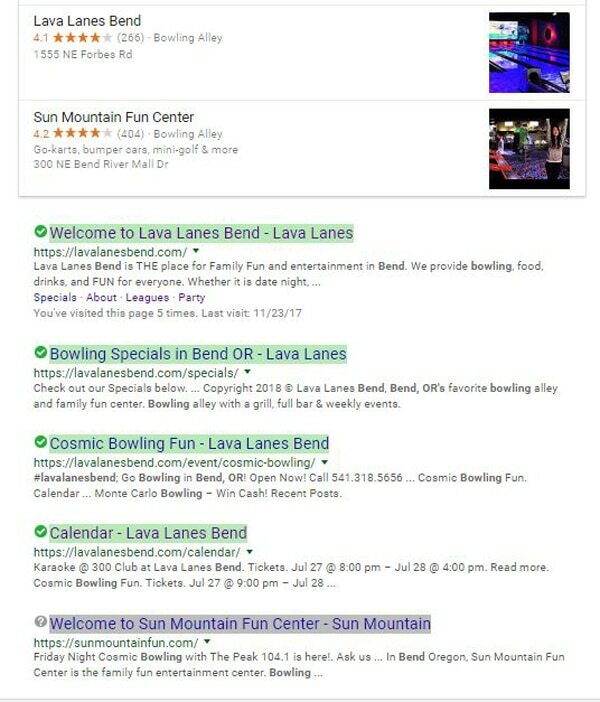 After 90 days on a BowlRx website, you will be on page one of Google & Bing searches in your market. In fact, 80% of our websites end up as the number one listing on page one! 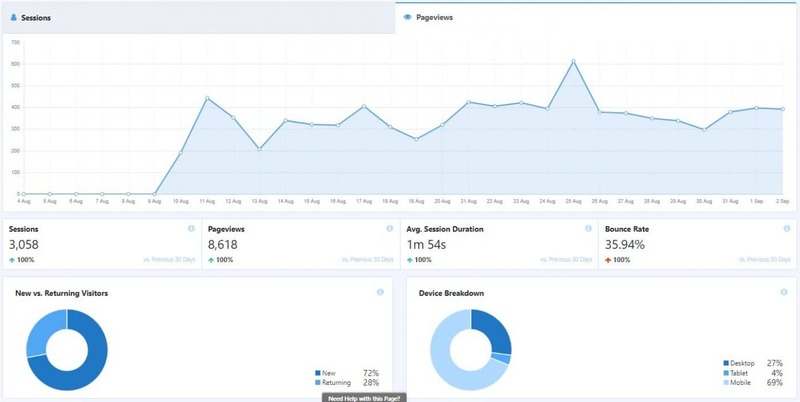 This is all done with our advanced SEO techniques, and without having to “buy’ placement thru paid SEO services. Every center on our service has seen a BIG jump in the number of party requests that come thru the website. Are you ready to book more parties at your bowling center? This center has one other bowling center in the same market. After just 60 days on our service, they now have FOUR listings before their competition even shows up! While we cannot guarantee search results in your market, this gives you an idea of how powerful our advanced SEO techniques are. This center is averaging more than 300 page views per day!